Darkest Sins: The Witch of Painted Sorrows Tour: Excerpt & Giveaway! 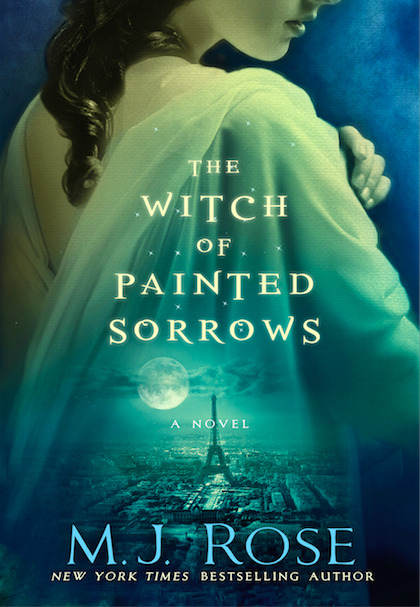 The Witch of Painted Sorrows Tour: Excerpt & Giveaway! Today I'm happy to host a stop for The Witch of Painted Sorrows Tour, organized by Dark World Books! Add The Witch of Painted Sorrows to your Goodreads list!